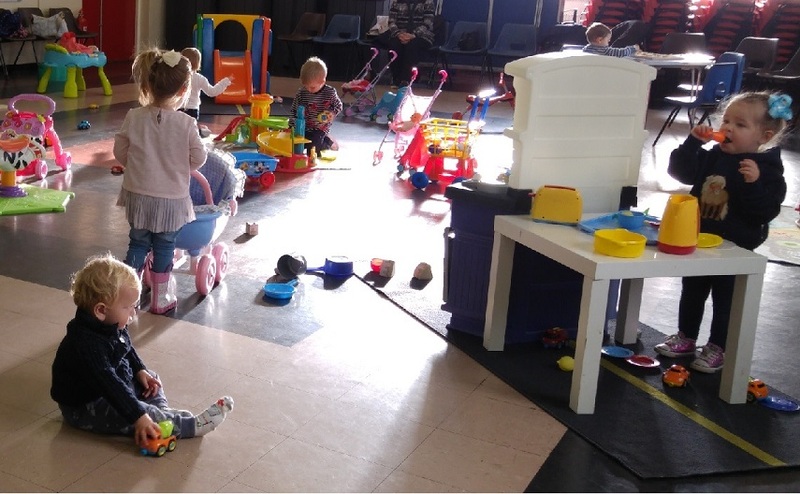 Toddler Group is run by the Church and offers a safe space for parents, grandparents or other carers to bring their toddlers to play. Every morning includes a time for free play, a sit down snack (of fruit and biscuits, and a drink), and either a prepared craft or a music and singing session to finish. Refreshments are provided for the grown-ups at the same time as the children are enjoying theirs! 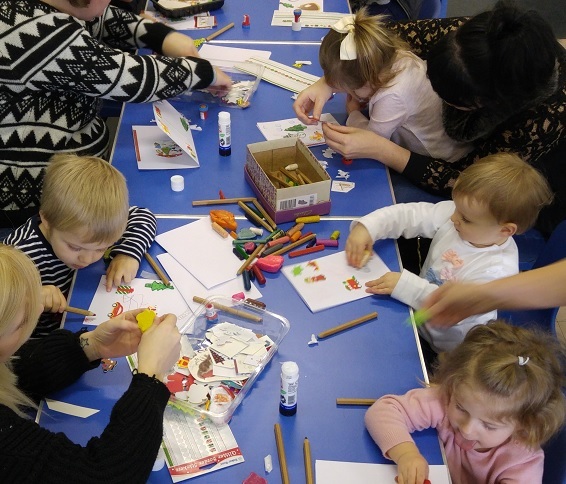 Cost is £1 for up to 3 children and this includes all refreshments, snacks and any craft materials. If you want to know more then use the form below and someone will reply to you as soon as possible.